Trinidad and Tobago Super League League (TTSL) president Keith Look Loy has condemned the “insensitive and irresponsible” references to murdered schoolboy Noah Simmons by rejected club, Marabella Family Crisis Centre, as tensions remain frayed within the TTSL community. 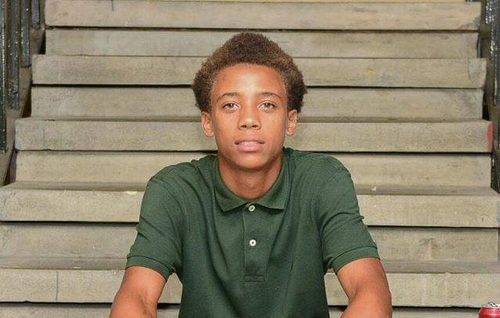 Simmons, a Shiva Boys Hindu College student and Marabella FCC youth team player, was gunned down outside his home on his 16th birthday on Tuesday. 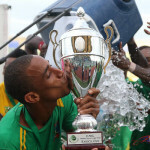 Marabella coach Terrence Boissiere subsequently suggested that his club’s TTSL spot was crucial to keeping young men like Simmons safe. Photo: Shiva Boys Hindu College student Noah Simmons was murdered on his 16th birthday on 8 May 2018. Look Loy described it as a cheap, shameful shot. 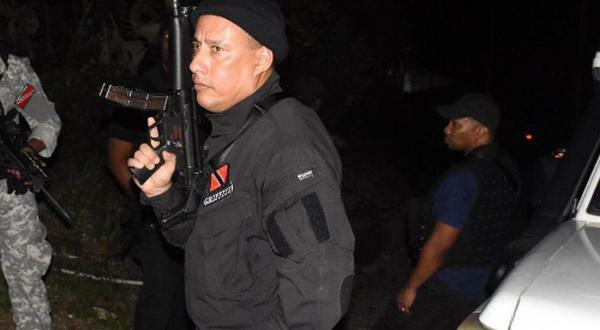 “Terrence Boissiere gone on tv and virtually blaming me for the boy getting killed,” Look Loy told Wired868. “So if I took Marabella in the League, that would have stopped the boy getting killed? That is highly irresponsible. Look Loy does not vote at TTSL meetings and it was the member clubs who voted—nine for, five against with three abstentions—to exclude those teams that had not got their finances together in time. Another confirmed omission from the TTSL’s upcoming 2018 season is Tobago 1976 Phoenix FC, who needed to prove that they had wired money to the League’s account by Friday 4 May. TTSL clubs were initially asked to pay TT$50,000 by 13 April. However, the date was pushed back to 30 April and, finally, 4 May. 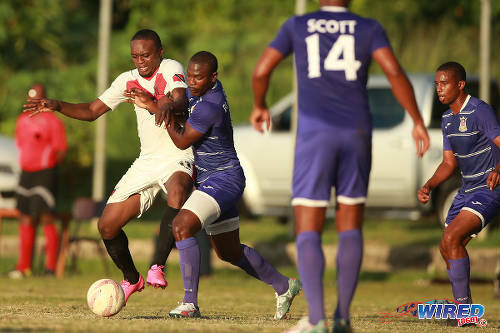 Photo: Tobago 1976 Phoenix FC attacker Lejandro Williams (left) tries to hold off a Defence Force player during 2015/16 CNG National Super League action at the Canaan Recreational Grounds, Tobago. Phoenix have an American sponsor, PMI CEO Michael Hitchcock, who paid half their registration fee and provided uniforms for the club over the last two seasons. Hitchcock was ready to do so for the 2018 season as well but, according to Phoenix coach Terry Williams, wanted an invoice before he processed payment. Phoenix requested an invoice from the TTSL on 3 May and forwarded it to Hitchcock on the following day. Unfortunately, the Texan was in Puerto Rico at the time and could not wire the money until the following Monday. Williams tried to explain why Phoenix had not met the deadline. “We don’t have a professional staff and we have never paid a dollar to a player,” said Williams. “We have a secretary working elsewhere and it is when they have time [to do Phoenix work]. We are an amateur club operating out of Canaan, Bon Accord and sometimes time gets the better of staff members. Phoenix were among the clubs who missed the ‘final’ deadline for compliance too. 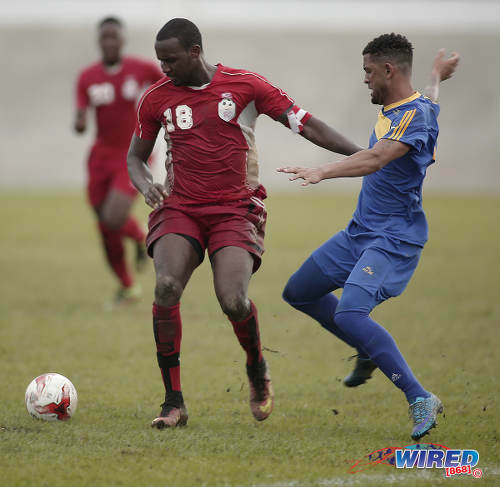 However, the Trinidad and Tobago Football Association (TTFA) membership granted an extension—the sixth since the initial deadline in October 2015—and the Tobago club got its business done. 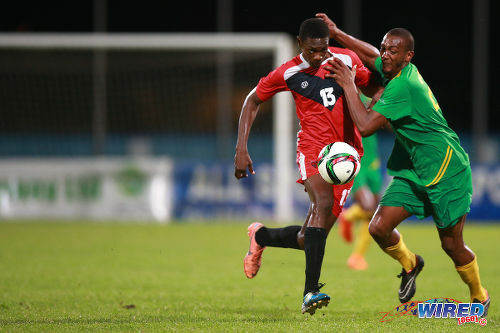 Photo: Guaya United winger Kheelon Mitchell tries to get around a Tobago 1976 Phoenix FC player during the 2015 CNG National Super League knock-out semifinals at the Ato Boldon Stadium in Couva. On Monday, Phoenix’s potential sponsor contacted the TTSL for information necessary for the wire transfer; Look Loy refused to provide it. Williams insisted that Phoenix, who were Super League members since its inaugural season 15 years ago, deserved better and accused Look Loy—who was elected president in 2017—of letting down its long-standing teams. 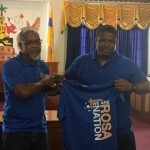 “RSSR and San Fernando Giants never qualified [and] this is unfair for clubs like us who built the Super League,” said Williams. “We stuck with it in the hope that one day the League will take off and get to its full potential. But now I think he is the wrong man for the job. Photo: FC Santa Rosa midfielder Durwin Ross (left) and Marabella Family Crisis Centre winger Dwayne Edwards fight for possession during 2015/16 CNG NSL action in Macoya. In fact, there is precedent for the TTSL inviting teams to join its ranks and, like everything else, such decisions are taken by the member clubs. But, at present, the TTSL president is a lightning rod for discontented clubs. 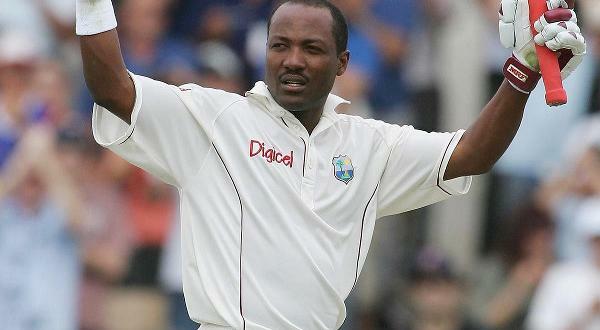 Williams suggested that Look Loy did not want Tobago clubs in the Super League. 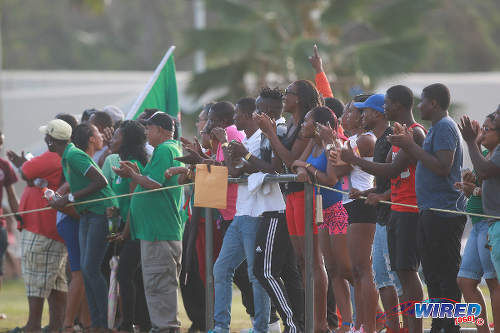 The Super League is the only senior competition in the country that includes Tobago clubs, as the Pro League has not granted entry to any representative from the Sister Isle since 2010. And the TTSL will again have a Tobago club in 2018, as Bethel United met the early deadlines for both compliance and registration. Williams did not see Bethel’s inclusion as weakening his claim of prejudice against Tobago outfits, though. Photo: Bethel United defender Makan Hislop (left) shrugs off a challenge from FC Santa Rosa attacker Rashad Griffith during TTSL One action at the Arima Velodrome on 18 June 2017. 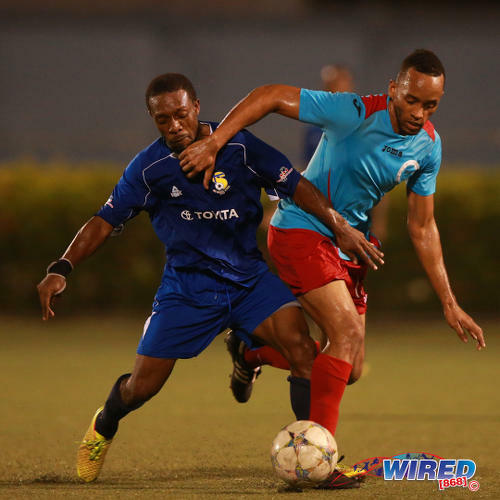 Like Perseverance United FC and Harlem Strikers, Phoenix vowed to turn to the TTFA for help. And Williams urged Look Loy to ‘hold his hand’ to allow more teams the chance to get on board for the upcoming season. 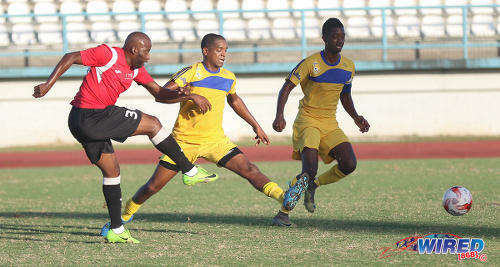 “We are hoping that the TTFA comes in and saves the day,” said Williams. “[…] We have our challenges but this is nonsense; the League is starting in June at the same time as the World Cup. Thus far, Look Loy is in no mood to wait and pointed to a 14 May Caribbean Airlines deadline by which the TTSL must pay TT$42,000 for inter-island tickets for the 2018 season. It means the fixtures must be finalised this weekend. 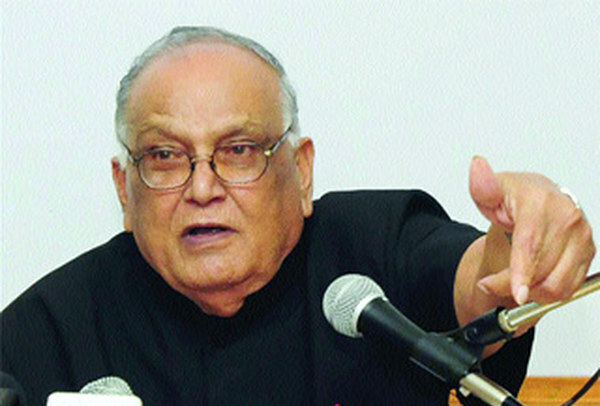 The TTSL president insisted that there was nothing personal in the stance adopted by the organisation. Photo: UTT striker Cornell Glen (left) fires the decisive goal home past FC Santa Rosa defenders Jesse Reyes (centre) and Alfie James during TTSL action at the Larry Gomes Stadium on 10 December 2017. “[I do] not have a vote in the General Meetings, nor can [I] unilaterally make any decision regarding TTSL membership. Not even the Board of Directors has the authority to make such a decision. The clubs due to participate in the upcoming TTSL season are Guaya United, FC Santa Rosa, University of Trinidad and Tobago (UTT), Prisons FC, QPCC, Petit Valley/Diego Martin United, Cunupia FC, Club Sando, Bethel United, Police FC, Matura Reunited, RSSR, San Fernando Giants and Erin FC. Erin’s participation hinges on the Southern Football Association (SFA) making good on its pledge to provide part-payment before the start of the season. “Club Sando seeks to vote out fellow Super League teams”? Or perhaps “Look Loy powerless in vote to cut Super League in half”? I cannot tell Mr. Liburd how to write his headlines, I cannot tell Mr. Look Loy how to make his money and run his conception of a League. However, both men are very distinct by reputation through the body of their life’s work. Both men’s presence on any scene easily identify them as game changers. Both men exude influence. What they decide to or don’t decide to influence is what they will have to live with. Their lagacies are being written by them and not other people. Your point is very valid but when double standards step in it creates room for the disappointment or confusion that is currently happening. Erin only paid half of the registration and got an IOU letter a football association. Phoenix sponsor wanted to pay the full amount via wire transfer some days after the deadline and was refused. If you going with the rules go with them so no one can complain of bias or favouritism. You cannot bend or flex for some and be zero tolerant for others. Look Loy, is one of Jack disciples, jack had money, look loy trying to infiltrate football with his talk. He was never a good coach, even worst at admin. If he is so bad then why did the Super League clubs vote him as their president last year? Lasana Liburd You know how it is with football and politics in Trinidad and Tobago. OriginalRetxed it seems that most of the issues with Look Loy have to do with the decision to put clubs out for not paying on time. But the problem with that is Look Loy didn’t vote. The clubs themselves voted to do that. So I’m surprised that all fingers are pointing to someone who didn’t vote. 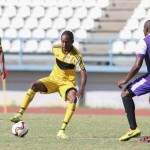 Lasana Liburd Well in my humble opion, all they have to do is let the clubs register and give them 3-6 months to pay the money…. that’s all. OriginalRetxed maybe. Although you would need clubs to be honest and pay. Some don’t. I hear that complaint from the zones all the time about clubs who never fulfill their promises. But remember Super League clubs decided that they had enough chances and voted to keep them out. Who am I to argue with them. Lasana Liburd ask teams who where there if they understood the motion please!! U keep on giving one side of the story!! U have become the biggest messager of FAKE NEWS in the country! ! I spoke to about six people who were there. One person said he was talking when the vote started. That’s why he didn’t understand. Even Hagley from Guaya came late and simply asked the chair a question and understood perfectly what the vote was about. If you think that explains away why the clubs voted that way… Well I guess that makes sense for you. Not to mention that the motion was raised by Club Sando. Not Look Loy. So Sando put the meeting under a spell for some reason to get some clubs out? I have no problem with you holding on to your delusions. As far as I am concerned, you’re just a rabble rouser and an empty vessel Gordon, I’ve no intention of a discussion with you as it would be a waste of my time. Club sando in fact cultural who is not part of the league officially came to the meeting prepared before hand by look loy to move a motion that was explained to him by Mister look loy even at the meeting!! Cultural not supposed to even be in the league that’s why they do look loy bidding!! So to the club that seconded the motion sando gaints that did not qualify for the super league! ! Try to distract from the issue Mr Lasana Liburd the blood of the youth are on ur hands selling your birth right for 40 pieces of silver man with the African name child of the revolution! ! You or no one could justify make 9 clubs over 250 youths sit out a season but the community cup coming home and away double headers live tv, party atmosphere, car shows and after party. And let’s forget this pick up league that still owes people money from last season. Hagley from Guaya is in the express Friday quoted as saying let all the teams play , guess some one lying in a story headline Ron gone!! But FAKE NEWS will continue! ! What i said was that Hagley understood the vote. 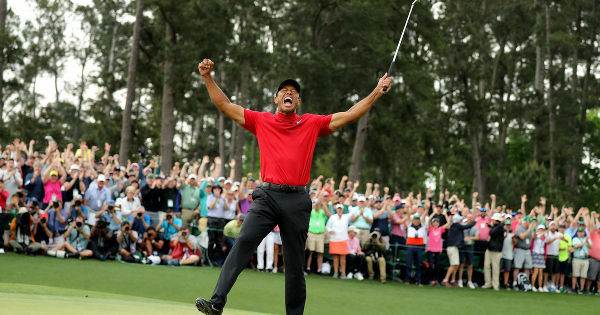 Not that he didn’t want the clubs to play. Otherwise it is the super league who decided. If they want the clubs in, they will be in. Lasana Liburd Ok I understand it now they behaving very dishonest now? OriginalRetxed I can understand they are upset. I have no problem with that. And I have no problem with them offering alternate suggestions too. That’s fine. But they also have to accept that they were the ones who failed to abide by the rules and that their fellow clubs voted against them. If they accept that they will know how to deal with this setback better. Lasana Liburd You correct, and why are they operating so dishonest @ this stage and suffering the young men who love the game. OriginalRetxed the young men definitely are the ones let down. But Matura came back stronger than ever after going through the same thing. Hopefully the clubs will also shape up and come back better for it. Otherwise they would have to petition the clubs who voted against them and beg for a Bligh. Making this about Look Loy shows that they don’t understand what’s happening yet. Look Loy didn’t put them out and he can’t keep them out. To continue to focus on him rather than appealing to the people who actually vote just shows how far off mark they are. But who am I to advise them. They have Gordon. Lasana Liburd Got the picture fully now and thanks for the the info, its time T&T sports het their act together. Lasana Liburd Matura case is totally different!! These are clubs ready willing and able to pay and play, something Matura was not able to do last season but ur answer is the same parrot reply of pal look loy!! We have clubs voting that are not members of the Super League, teams that didn’t qualify to be there wonder what happened to Kirwin Weston and barrackpore? ? Guess some of the Keith Look Loy fans are feeling his dishonesty now! And the petition is coming that’s y u brought it up just parroting for another man!! Would the young man (May God rest his soul) have been in training that day or shopping for a new boots on his birthday instead? Why are people talkin’ about change if they cannot appreciate what is at stake? Look at how long the gov’t took with that bailout plan for CLICO when it crashed. Who is going to bail out the player that spent years strengthening the brandname “Super League”? Per Player, registration is about what 1500, a decent boots is about 800, transportation per player for about 20 games at 150 costs 3000, a box of dead, a juice for a meal and gatorade is about 100 x 20 equals 2000. A kit might be about 500 with or without socks. Other gears might be a 500. Medical supplies about a 500. The least it sums up to is about $8,000.00 for a player to fork out if a club has no sponsors. What is the cost benfit analysis of losing youths who want to do something positive with money they have to find in relation to run the league business-like? What is supposed to be the Corporate Social Responsibility then if the League cannot be run with less money? Big clubs like Phoenix WASA and Defense Force and a few other reputable clubs got left out so what big deal pull all yuh resources together and keep some home and away minor league I sure it will cost much less than $45000 per team stop winning and complaining when one door is closed open another minor league does have the most crowd any way. The teams that have been particpating in the TTSL have been working to build the league over the years, while structure and regulations are important, it make no sense killing the same league that you trying to build over a deadline. The PRO league is already at rock bottom, why try to kill the Super League. As a coach you criticized the management of these said leagues, Now you in management and you doing the very same thing. If you can make an exception for Erin…..LET THE TEAMS PLAY. 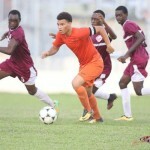 The ongoing Public bloodletting in Trinidad and Tobago Football is further evidence of the continuing downward spiral of local Football both on and off the field. There is ongoing debate/bachannal about a pseudo ‘PROFESSIONAL’ league which is anything but Professional in nature or outlook, anticipation of receipt of TAX-PAYER FUNDS supposedly to prop up a ‘PROFESSIONAL’ League where the attached clubs are by and large ‘PRIVATELY’ owned and a lot of rehashed ‘ole talk’ about raising the standard of Football. 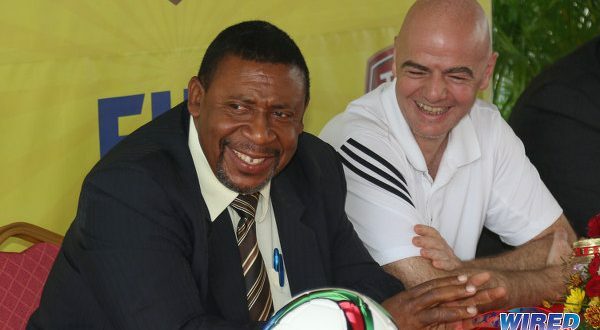 Our tiny Island(s) Nation which only became an official FIFA member back in the 1960’s has achieved the distinction of being the smallest country to qualify for a World Cup against all odds and in spite of self serving officials, underlining the abundance of raw natural talent in our midst. Todate however the people who have reaped all the rewards, have not been the players on the field, but the games masters off the field. Many years ago Football was taken out of the hands of the people/communities, laying the groundwork for the rise of powerful individuals and cliques with a lot of public funds and also FIFA funds ‘jumping up in steelband’, with only a handful of players who largely through their own efforts realising any benefits at all. The only way out of this vicious cycle is for football people on the ground, in the communities, small village clubs etc, to come together under one head and stage a REVOLUTION of sorts in local FOOTBALL. It just might make the positive difference that is needed because the national team is in dire need of improvement. Why Keith Look Loy and them don’t leave football in Trinidad and Tobago alone they are the problem from way back to now ….some of alyuh “GOoooooooo Nah”. :Williams tried to explain why Phoenix did not meet the deadline. So what these clubs want is for Look Loy to operate Ultra Vires like John Williams. They want him to make or override decisions made by the committee. From all indication, you’ll wrong, you’ll did not meet the deadline. So Look Loy must feel guilty. How dare Marabella Crisis Centre blame him. One would think I am a fan of his, I am not, but this blame game is just wrong. Savitri Maharaj in this league u pay 45000 just to play add players and coaches stipends, travel, refreshments, uniforms etc without no returns!! The teams left out coming with the community cup!! Double headers in community grounds, entertainment watch this half bake super league is dead !!!! He means business, and so he should too. On the basis of what I have been reading and knowing what gives in our society, sporting and otherwise, I am of the view that Look Loy and the TTSL are striving to inject order into the system and this must be applauded. Initially there will be those who cannot come up to speed having been seasoned for so long in the ‘how yuh hang, yuh swing’ approach of doing things. In the long run, the orderly approach will redound to the benefit of all! It may be regarded as the simple difference between 1st. and 3rd.